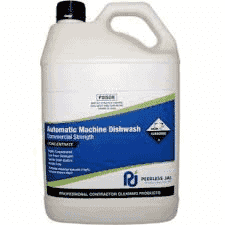 A low foam detergent for use in automatic dishwashing machines. 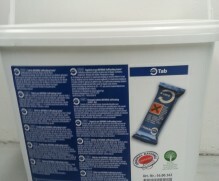 Safe for use in all types of crockery and cooking utensils. 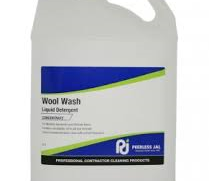 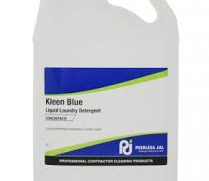 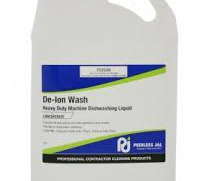 Specially formulated for washing woollen garments and delicate items that need extra care.